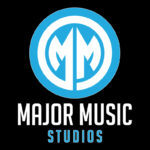 Gianni Don Carlo & RAiK releaese on “Major Music Records”, “Wine & Dine”, OUT NOW !!! 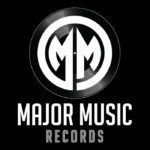 Gianni Don Carlo signed at “Major Music Management”, on the 13th of July 2018. 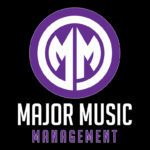 Gianni Don Carlo stopped after one year by the management of the Temaso Music Group. ADE the 21st of October 2017, Van Dyck Bar, Korte Leidsedwarsstraat 28-32, Amsterdam. 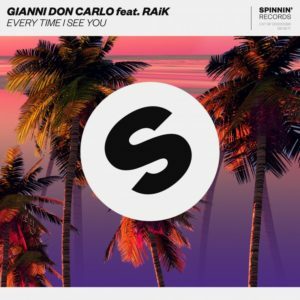 Gianni Don Carlo’s first release on Spinnin’ Records “Every Time I See You”, OUT NOW !!! 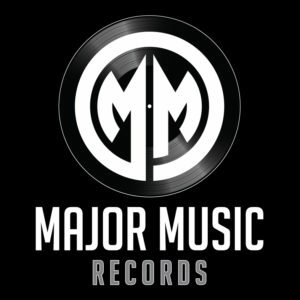 Gianni Don Carlo signed by worlds biggest dancelabel, Spinnin’ Records, on the 13th of July 2017. 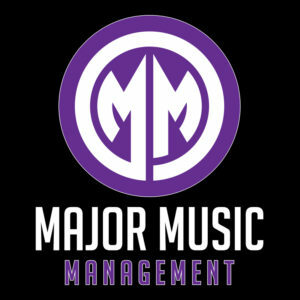 Gianni Don Carlo signed by management of the Temaso Music Group, on the 26th of April 2017.